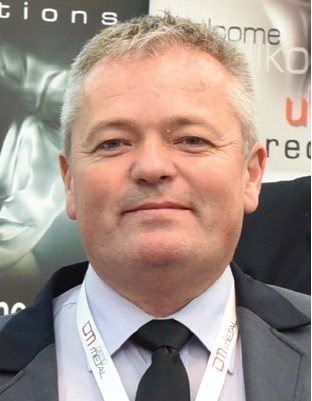 For us, Demo Metal 2016 reconfirmed the interest and need for such events in areas with concentrations of metal processing companies (and the like), and Brasov only reinforces the impression from last year, when the choice for this location was made. 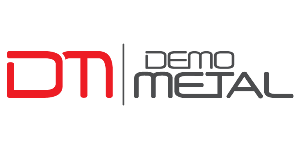 The active discussions with partners and the new contacts with other would-be partners, found or re-found thanks to Demo Metal, supported our decision to join the event, while the discussions with partners opened up additional opportunities for future business. We also thank for the conditions on-site and for the support from organizers, and we hope in future events with at least the same level of quality.